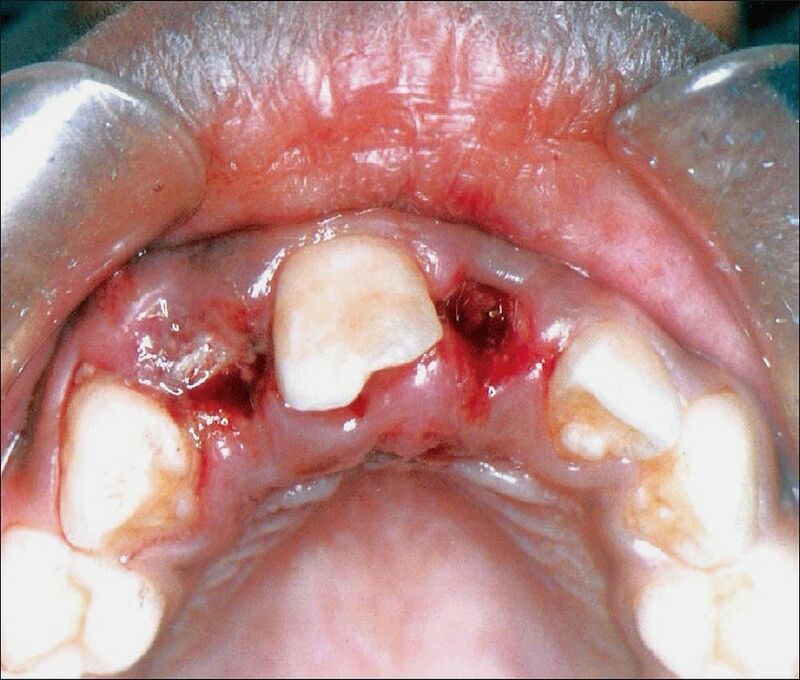 Traumatic dental injuries (TDIs) occur frequently in children and young adults, comprising 5% of all injuries. Luxation injuries are the most common TDIs in the primary dentition, whereas crown fractures are more commonly reported for the permanent teeth. Proper diagnosis, treatment planning and follow‐up are important to assure a favorable outcome. This update includes a review of the current dental literature using EMBASE, MEDLINE, PUBMED and Scopes searches from 1996‐2011, as well as a search of Dental Traumatology from 2000‐2011.The goal of these guidelines is to provide information for the immediate and urgent care of TDIs. It is understood that some of the subsequent treatment may require secondary and tertiary interventions involving specialists with experience in dental trauma. The IADT published its first set of guidelines in 2001, and updated them in 2007. As with previous guidelines, the working group included experienced investigators and clinicians from various dental specialties and general practice.